Throughout his career, Weiland struggled with addiction. The singer had a long history of drug and alcohol abuse. From probations to jail and then to rehab, his addiction problems were always public. A year before his death, Weiland vehemently stressed that he’d been drug-free for years! In 1995, Weiland was sentenced to a year of probation for buying crack cocaine. He also faced charges for DUI and domestic violence in the years that followed. In 1999, he spent five months in jail for violating his probation on an August 1998 conviction for heroin possession. After cleaning up and relapsing several times, Weiland who first used drugs for fun before they became heinously nightmarish, claimed in 2002 that he was done with drugs. The vocalist’s long public problem with addiction overshadowed his career on numerous occasions. At some point, his live performances became erratic and difficult to watch. 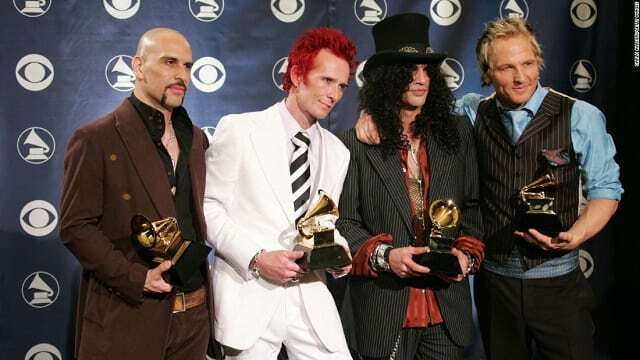 It was Weiland’s drug problems that led to his removal from Stone Temple Pilots and Velvet Revolver. From 1986 to 2002, Weiland was the frontman for the Stone Temple Pilots, the group with which he became famous. He was performing with the once-wildly-popular grunge band when they produced five gold, platinum and multi-platinum albums. From headlining tours to platinum sales, the band was a success but for an unstable frontman. It wasn’t long before Weiland’s personal issues interfered and consequently led to the band’s break up in 2003. Beyond his work with Stone Temple Pilots and Velvet Revolver, Weiland released several solo albums, formed several bands and wrote a memoir, Not Dead & Not for Sale, which was published in 2011. What Was Scott Weiland’s Cause of Death? 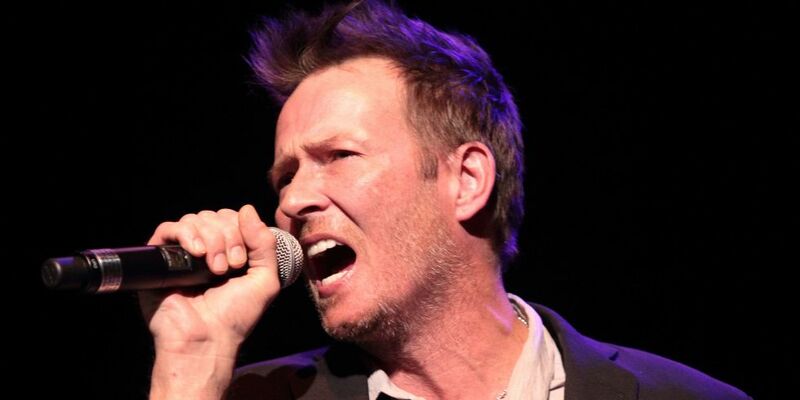 Scott Weiland died on December 3, 2015, at the age of 48, while on tour with his band the Wildabouts. The night of his death, his new backing band was scheduled to play a show at the Medina Entertainment Center in Medina, Minnesota. But the former Stone Temple Pilots and Velvet Revolver rocker was found dead after passing away in his sleep on his tour bus in Minnesota from a toxic mix of drugs. The Bloomington police later discovered a small quantity of cocaine in the tour bus bedroom where Weiland’s body was found. His death was ruled accidental, as reports by the Hennepin Medical Examiner in Minneapolis later revealed that the vocalist died of an accidental overdose of cocaine, ethanol and methylenedioxyamphetamine (MDA). According to the report, Atherosclerotic cardiovascular disease, history of asthma and multi-substance dependence were some major conditions that resulted in Weiland’s death. The news of Weiland’s death came as a shock to his bandmates, family and the music community at large. In an open letter, his Stone Temple Pilots bandmates relived the deep memories they shared and his dark struggles. His Velvet Revolver bandmates also wrote Weiland a tribute, calling him the “real deal.” More so, Mary Forsberg, Weiland’s ex-wife and the mother of his two children penned an emotional letter urging people to refrain from glorifying the tragedy. Weiland was buried on Dec. 11, 2015, at a private funeral in Hollywood Forever Cemetery in Los Angeles. Scott Weiland made most of his fortune as a musician, lyricist and vocalist. Most of his earnings were made from several concerts and shows around the country. At death, the singer reportedly left behind an estate worth at least $2 million including a memorabilia worth over half a million dollars. But the rocker reportedly owed debts that outweighed the value of the estate. Though the late Stone Temple Pilots frontman had a successful group and solo career, his various rehab trips, two divorces and child support payments left him in dire financial straits, such that he owed so much money when he died.